Content marketing is not at all a new concept now. However, most marketers still struggle with scaling/measuring their lead generation outputs via content. Most digital marketers today understand the importance of blogging, social media, creating content like ebooks etc. But when the question is about justifying “ROI” via content, most companies don’t have a substantial answer. That should be enough data to convince you that content can do wonders with lead generation. Building content that converts into leads. Structuring your content marketing strategy and promoting content in the right way. 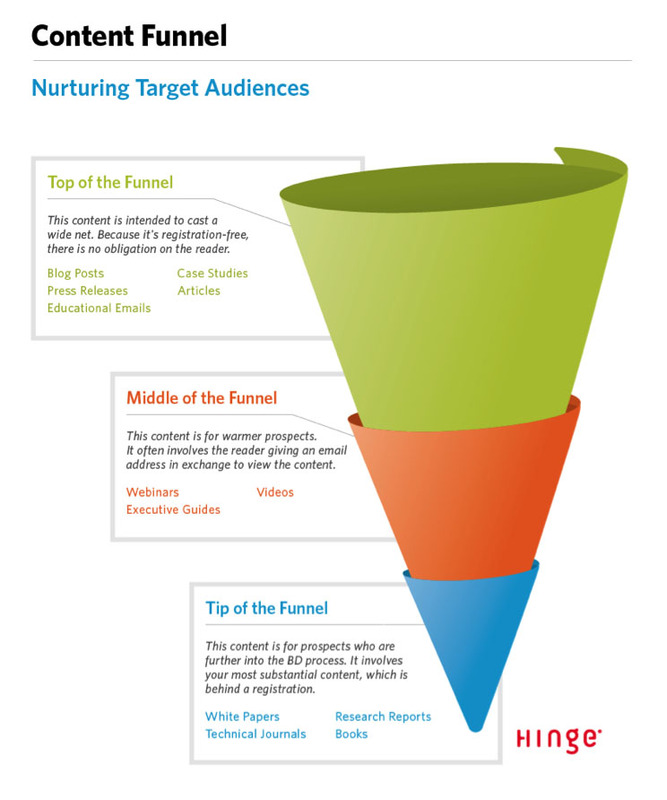 Implementing funnel marketing to your content. With B2B businesses, the best way to generate leads is showing your expertise by writing content which can convince your target audience about your skills/product features. Your target audience would most probably be looking for solutions (that your company provides) and developing extraordinary content about the same would definitely build credibility for you. 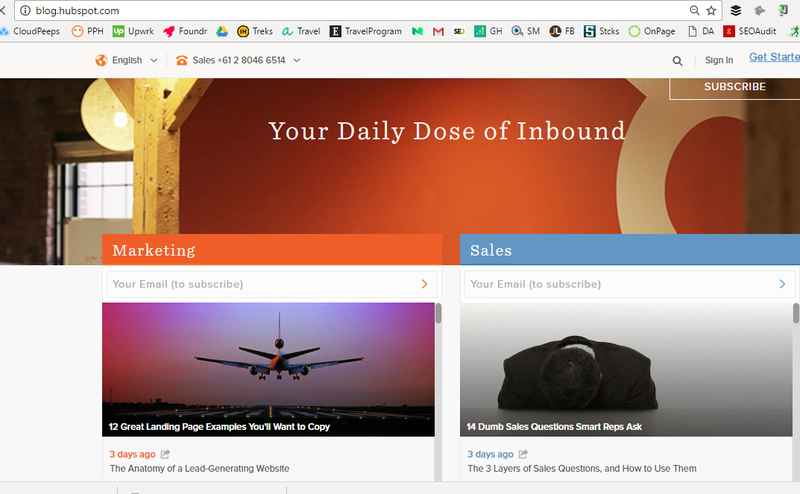 Hubspot is an inbound marketing tool and they make sure that their blog, guides and ebooks are full of rich content that revolves around digital marketing including inbound marketing. Some of the finest marketers understand the importance of content and create content resources regularly which can be given away in lieu of contact information. When you know that your website has quality traffic and your content attracts a targeted audience, it’s best to give away something for free in lieu of valuable information. 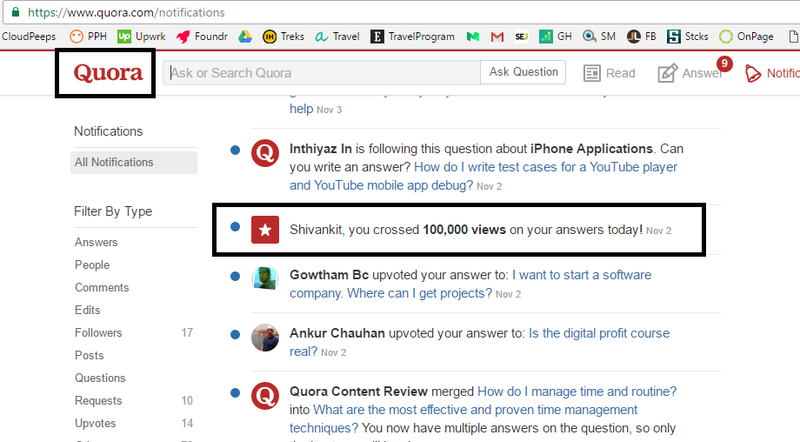 Neil Patel, a growth hacker who has helped multiple brands and startups, blogs regularly with valuable content. Personally, I am a big fan of his webinars about customer acquisition. He makes sure to compel people to buy his products/training after making them sign up for a webinar. Case studies can be a powerful method to generate leads & convince your visitors to turn into leads and subsequently, customers. However, most companies ignore the need of writing compelling case studies. Remember that customers want to make sure that you respect their time, money and effort. If they’re investing in you, they would definitely expect brilliant results. The only way to prove this is to show them how great you have been in the past. Write a case which your ideal customer can relate to. Talk from the start (about the client/customer, challenges) to the end (results you achieved, strategy etc). Include real numbers that convince. The more information you can give in terms of sales, traffic, percentages etc, the better it is. Make it easy to find case studies on your website. 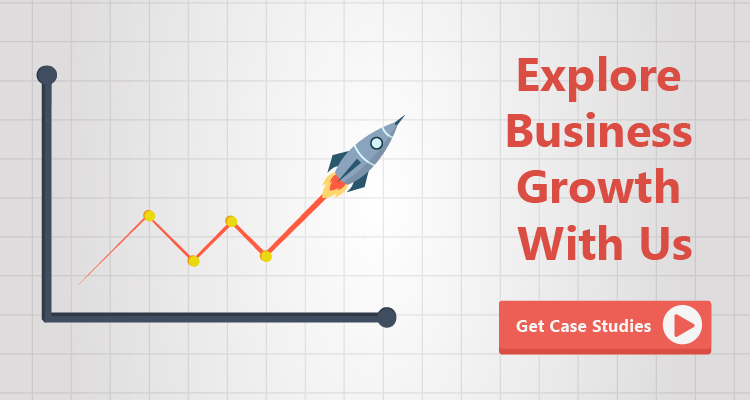 You can refer to our growth hacking case studies as an example. Lead magnets are nothing but the offers that you provide to customers in lieu of something. Lead magnets could be delivered in the form of a pop-up with a content offer, a custom landing page with an ebook or a deal or cheat sheets that deliver secrets and techniques. 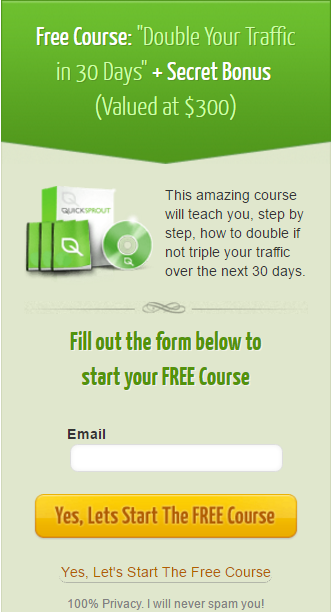 A great example of this is Neil Patel’s “Double Your Traffic Course” which is shown at a value of $300 but he gives it away for free. 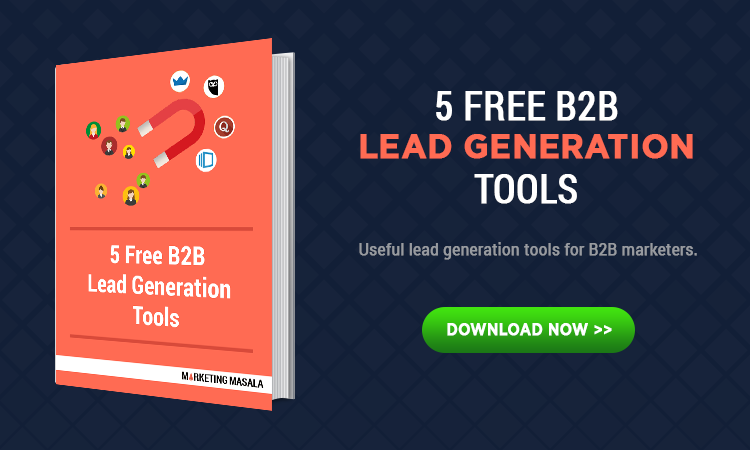 We’ve compiled a list of 5 amazing tools that’ll assist you in setting irresistible lead magnets in our latest E-book. Download your copy today! Did they sign up to receive a case study? In that case, you can follow up with them offering your company’s services/products. Did they sign up for your blog content? That could mean that they are interested in content (at the moment) and you should serve them with more valuable content. If you segmented your audience (asked details like company size, role etc), you can tailor your emails according to the job role and needs of the person. The entire world of digital marketing revolves around how you can get traffic from other websites to your own. May it be traffic from search engines, paid placements, email inboxes, social media websites and more. Make sure that you reproduce content at-least 7 days after the original piece of content. This is so that search engines can first discover your original content and not confuse it with the reproduced content as a duplicate. Content marketing is not an overnight success. It is an investment of time, effort and money into building and promoting resources that will add value to your customer’s life. When done with the right framework and direction, content marketing can deliver excellent results for lead generation.